TBILISI, DFWatch–In the morning of August 10, there was a shooting incident close to the so-called administrative border around South Ossetia. A patrol car of Georgia’s Interior Ministry and representatives of EUMM were present. The Georgian Interior Ministry in its statement on August 10 said that there was a single shot at 10:45 in the morning in the village Kveshi in the direction of the Interior Ministry’s mobile patrol crew, and EUMM representatives were present at the spot at the time. “The MIA of Georgia condemns such provocative action and calls on all the parties involved in the Incident Prevention and Response Mechanism meeting to thoroughly investigate the incident,” the statement says. The state security committee of the de facto South Ossetia authorities, however, claims that the Georgian police car ‘illegally crossed the state border and entered South Ossetian territory.’ The border guards then ‘warned’ them to stop but they didn’t obey and didn’t leave the territory and then they shot into the air. “After that, the border violators returned to Georgian territory,” the de facto security committee claims. They also confirm that the incident ended after the engagement of EUMM representatives with Georgian police. “Georgia admitted that they violated the border and that border guards shot in the air for warning,” the committee claimed. The EU’s Monitoring Mission (EUMM) reported vaguely that the Georgian police car had “turned around in front of” the South Ossetian checkpoint, but when asked by DFWatch whether the police car actually had crossed the boundary line or not, Press Officer Gergely Fulop refused to answer. “I’m afraid EUMM cannot comment any further apart from press release on 10/08,” he wrote in a message. 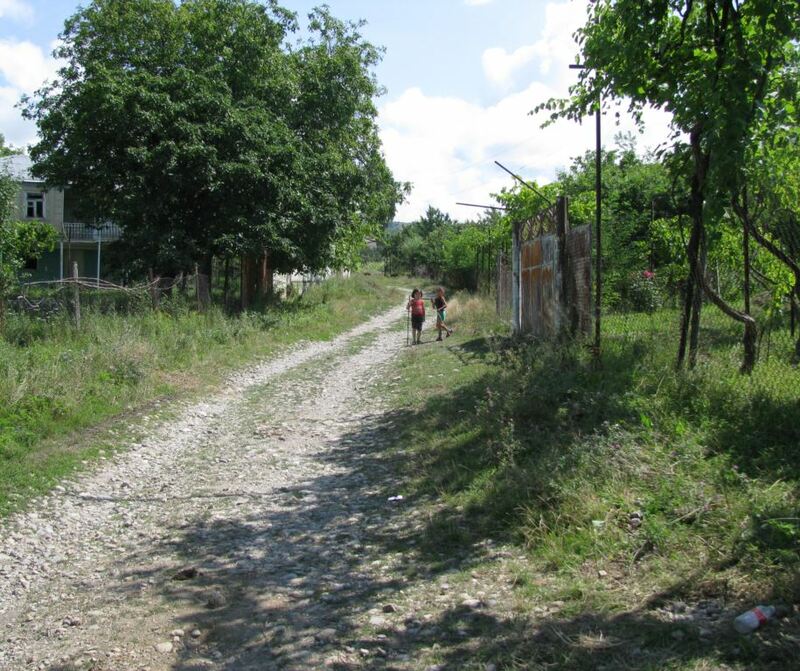 The press release said that the EUMM patrol was carrying out ordinary monitoring activities near the village Kveshi. “A shot was fired from the other side of the Administrative Boundary Line, after a Georgian police vehicle appeared and turned around in front of the barrier operated by South Ossetian armed personnel,” the statement reads, adding that nobody was injured. Both the EUMM patrol and the Georgian police left the spot, and later the same day representatives of the Georgian Police, South Ossetian de facto Border Guard Services, the Russian Federation Border Guards and EUMM agreed to avoid actions that may contribute to destabilizing the situation, EUMM writes.